Not a significant source of saturated fat, trans fat, cholesterol, dietary fiber, vitamin A and calories from fat. 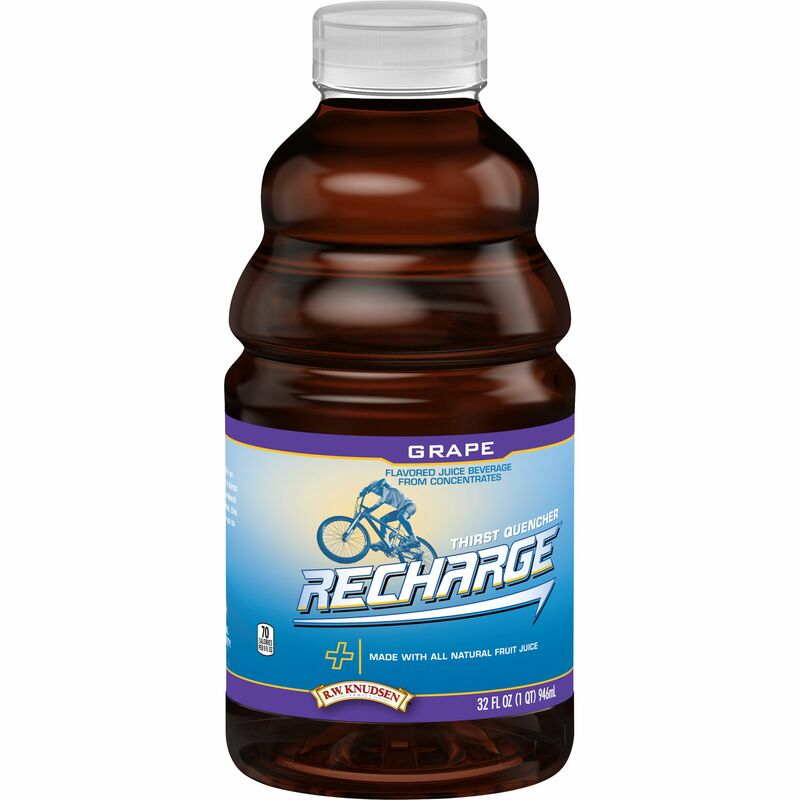 Filtered Water; Concord Grape, White Grape And Apple Juice Concentrates; Natural Flavor; Sea Salt. Filtered water has been passed through filters to remove most additives and impurities.